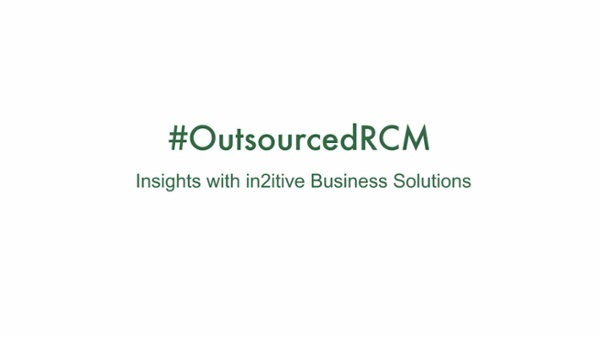 RCM solutions are typically outsourced for a couple of reasons. The first reason is usually there’s a failure within the billing process—something is not right within that billing cycle and they need help with an outside company or they’re short staffed. They don’t have enough staff, or reliable staff to take care of billing on a daily basis. What makes in2itive’s revenue cycle management better than our competitors is the fact that we personalize our services based on our clients' needs. We want to be that extension of your business office and within that first year, we typically will increase your bottom line anywhere from 6-8%.